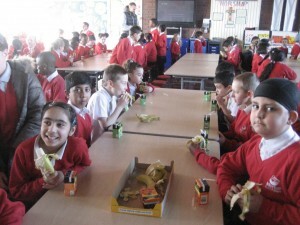 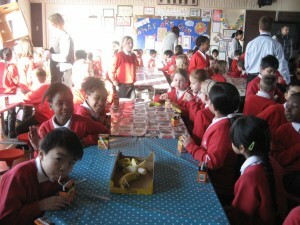 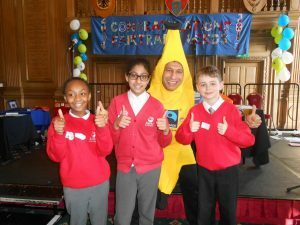 Mrs Walker and Miss Whiteley are looking for four children (KS2) that would like to become Fairtrade Ambassadors for our school. 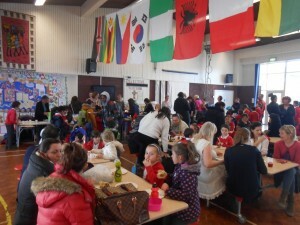 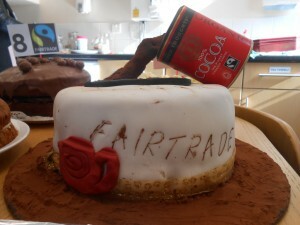 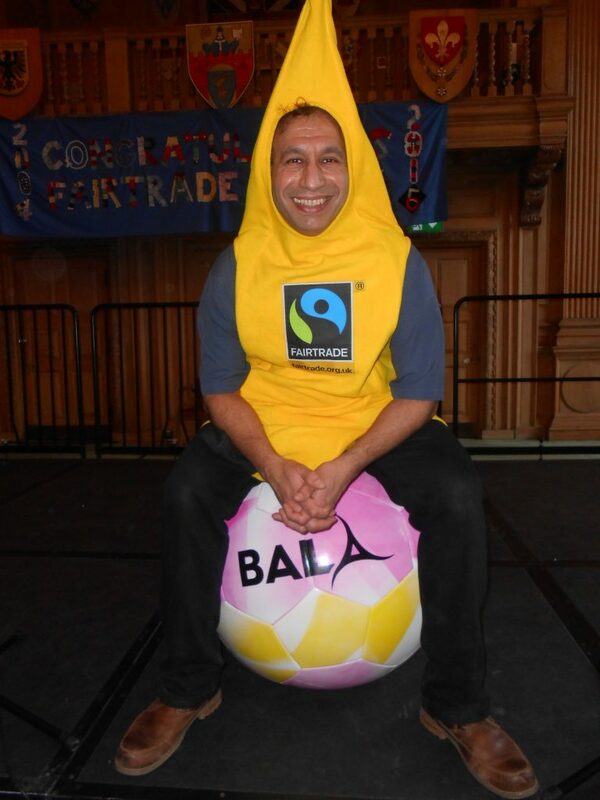 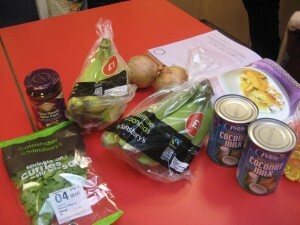 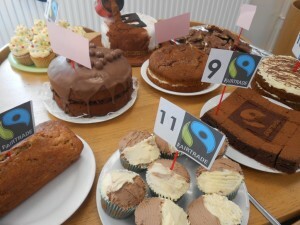 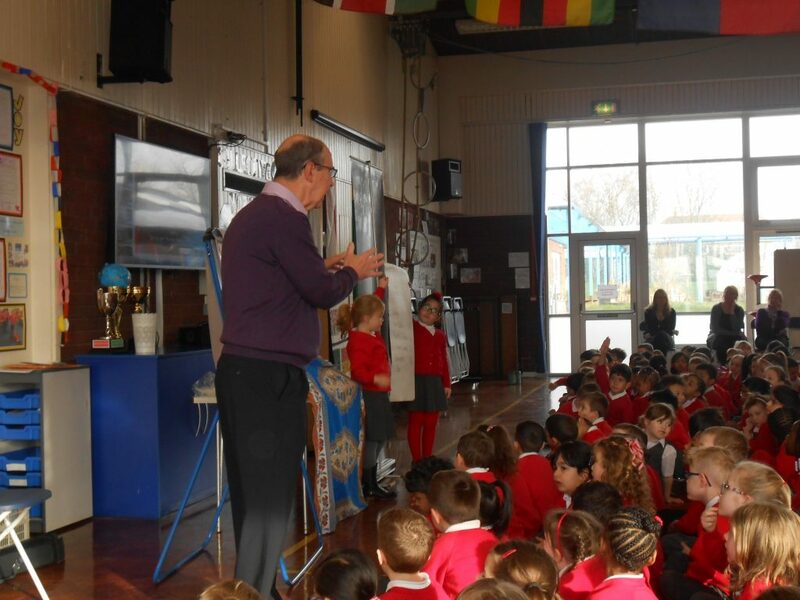 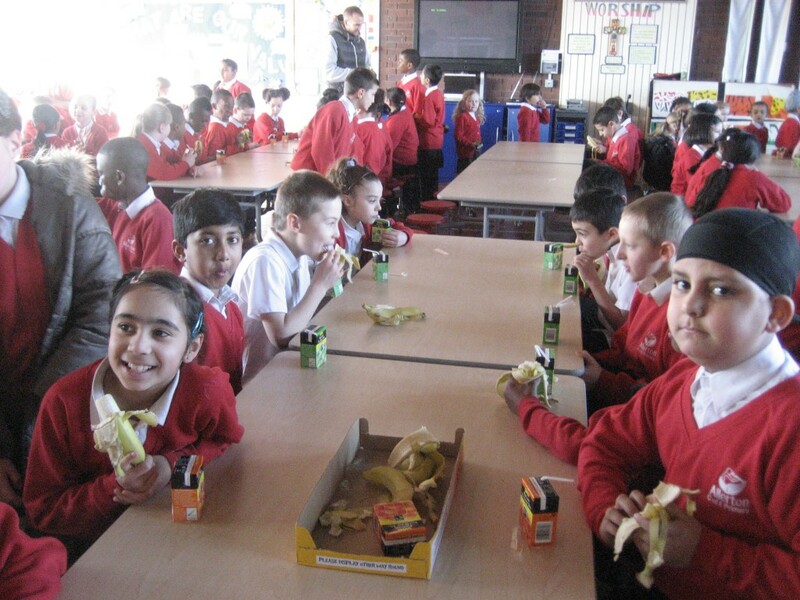 You will need to be able to promote all things Fairtrade, be able to talk to groups of children/your class and be full of good ideas about how we can raise awareness. 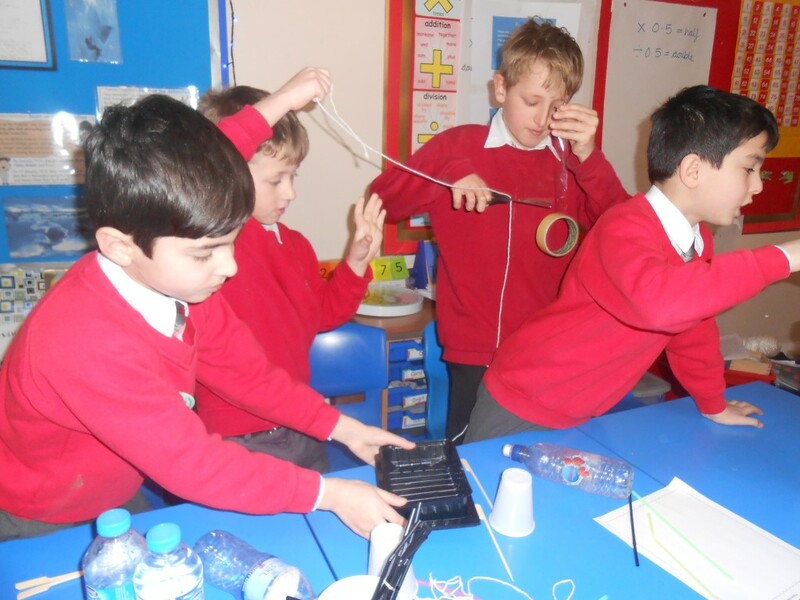 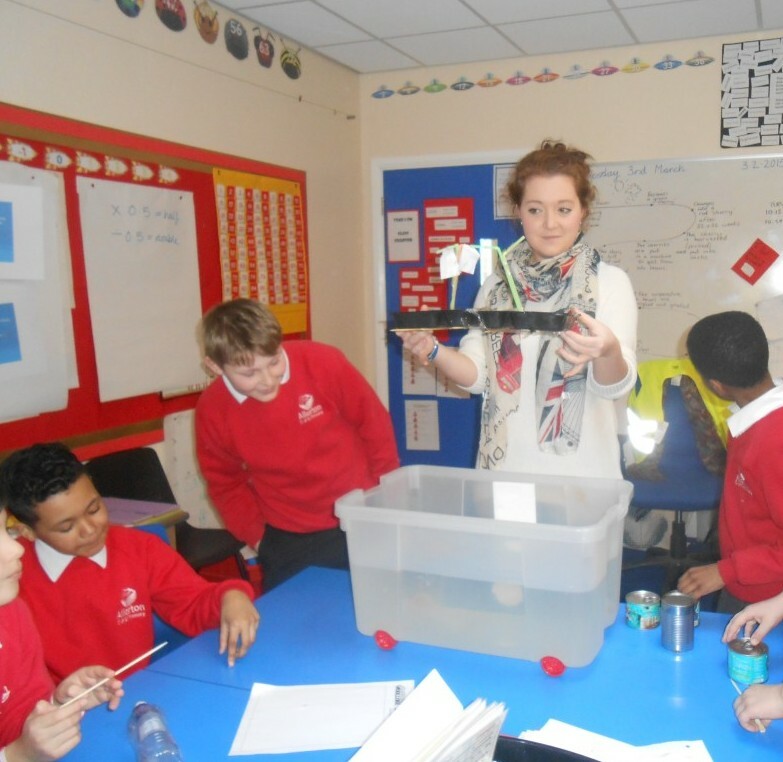 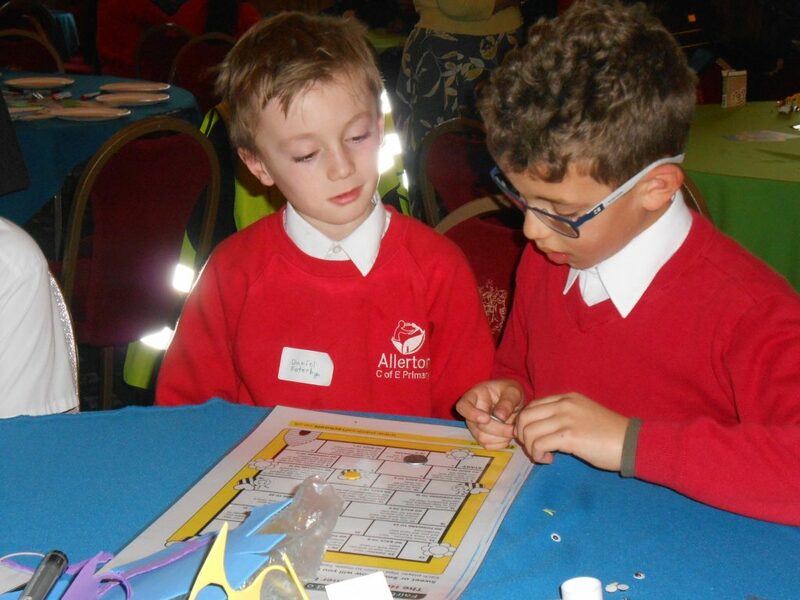 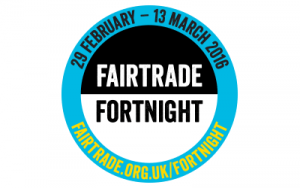 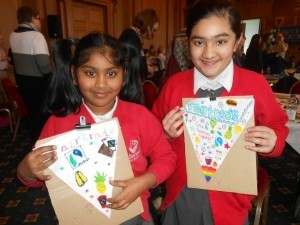 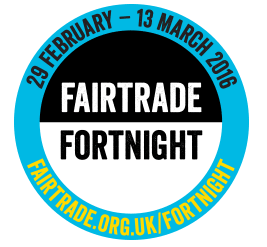 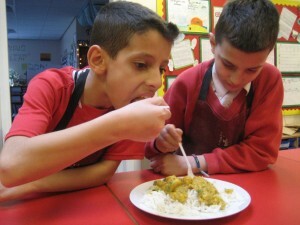 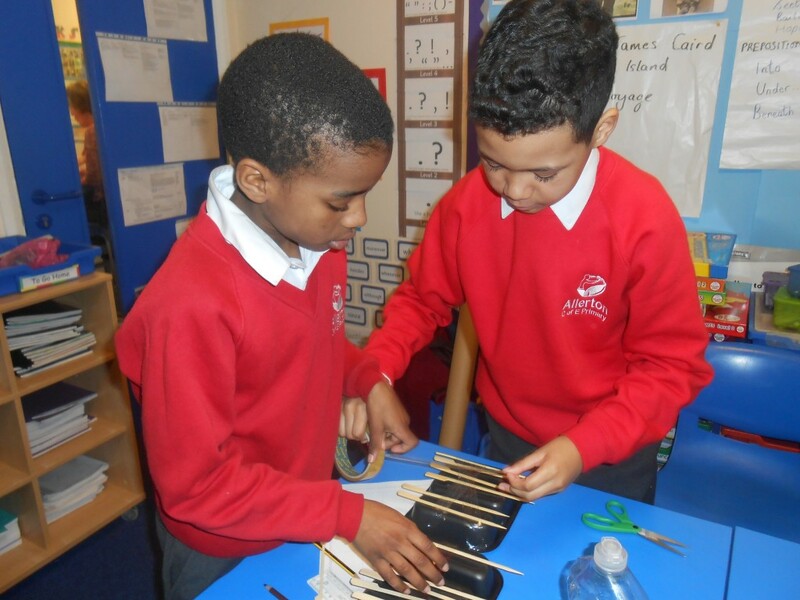 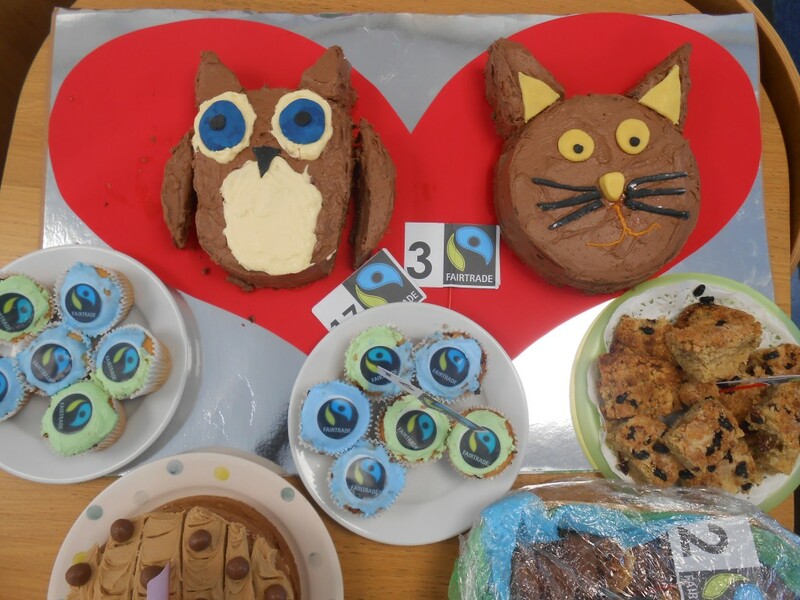 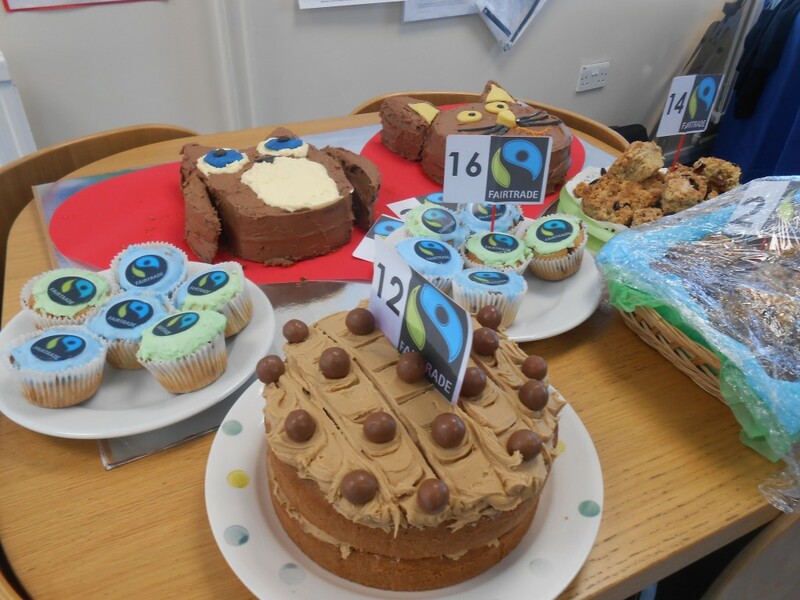 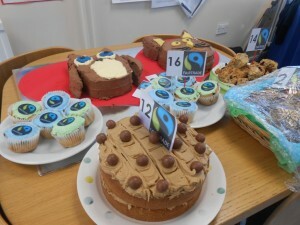 The Ambassadors will also be involved in organising events during Fairtrade Fortnight and will attend the Fairtrade Celebration Ceremony at Leeds Civic Hall and represent our school. 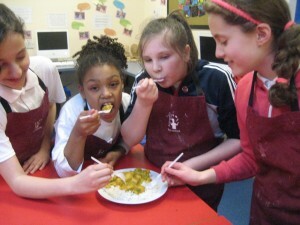 If you are interested please see Mrs Walker or Miss Whiteley to find out more. 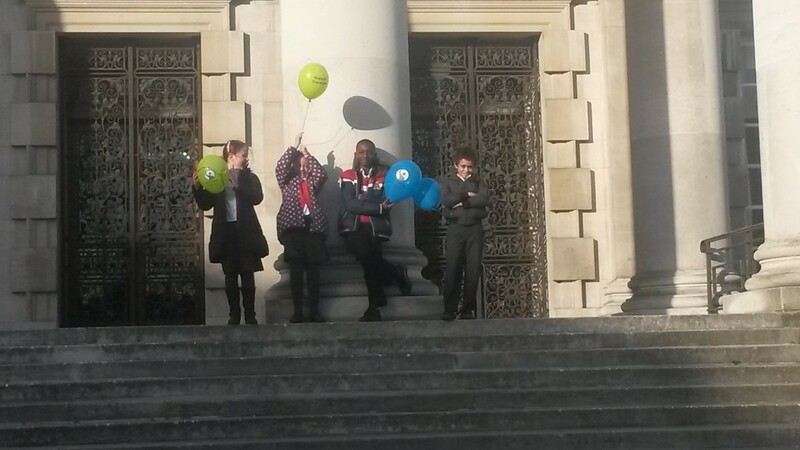 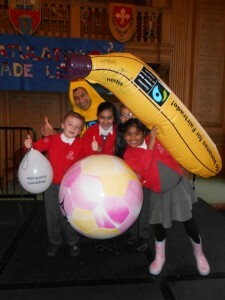 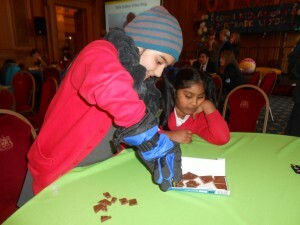 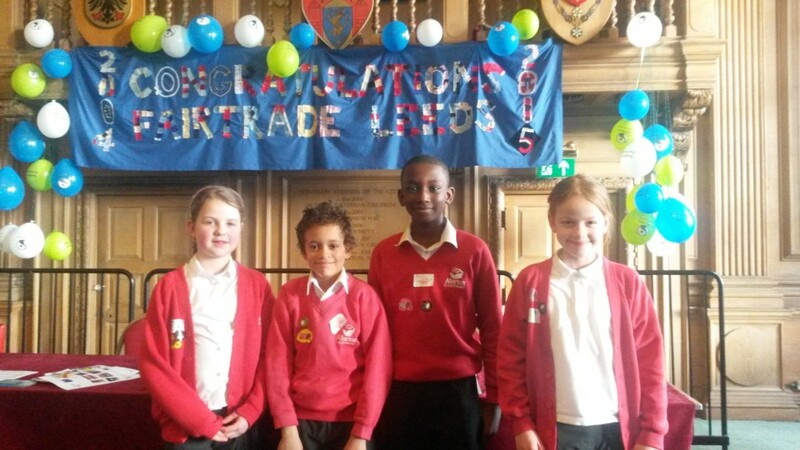 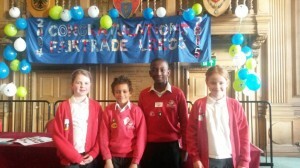 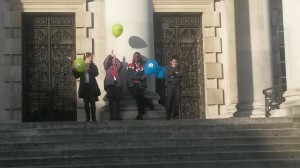 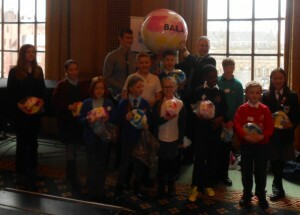 This afternoon the Fairtrade Ambassadors, Charlotte, Abigail, Daniel and Josiah attended the Fairtrade Ceremony held at Leeds Civic Hall. 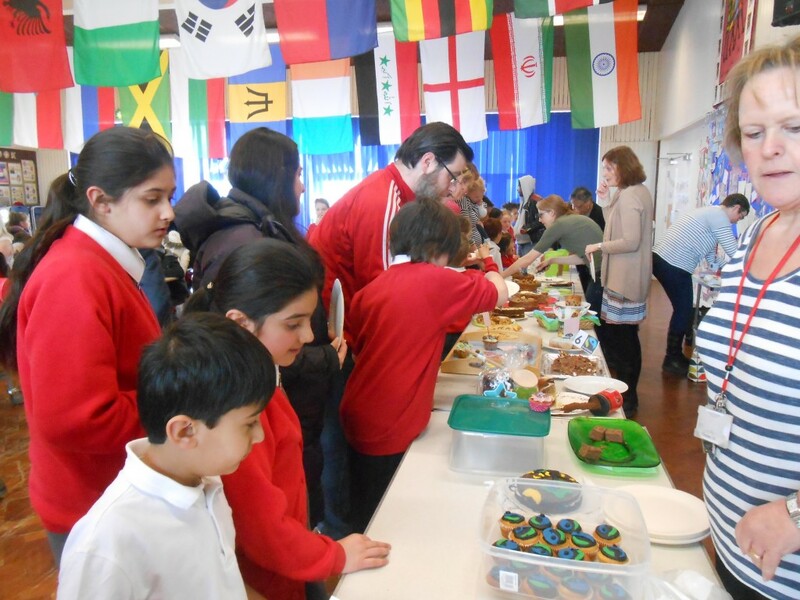 The ambassadors took part in workshops, chocolate tasting and accepted a Global Charter certificate on behalf of the school.